IBM (International Business Machines Corporation) is a technology company with headquarters in New York that manufactures hardware and software. As of 2013, IBM has the most patents generated by any single company over the last 20-year period. The company has recently acquired web hosting service SoftLayer Technologies, and Trusteer, a computer security company, in deals worth $2bn and $1bn respectively. Despite its hardware division declining in sales this year, IBM’s revenue from cloud computing surpassed $1bn in quarterly revenue for the first time. 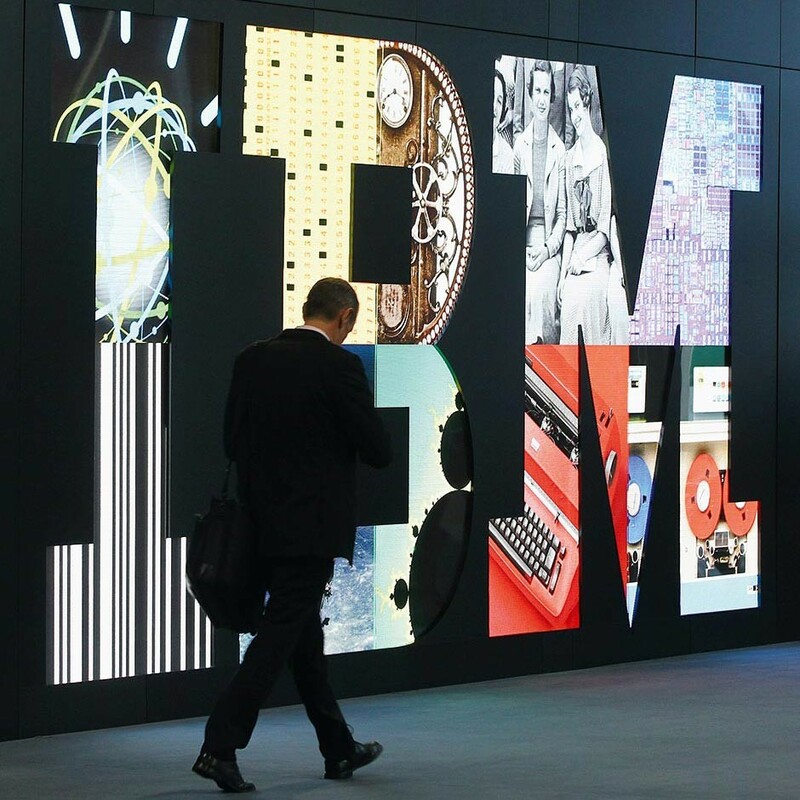 In Q3 IBM reported a four percent drop in sales, largely due to poor performance in emerging markets.